A five-way equity chop was made in the $500 No-Limit Hold 'em Seniors event leaving an additional $10,000 on the table for the winner. Shortly after the chop, 2002 World Series of Poker Main Event Champion Robert Varkonyi was eliminated in 5th place. He takes home $11,312 for his finish. We have reached the final table of the $500 No-Limit Hold 'em Seniors event. We had a total of 96 players in today's $400 Pot-Limit Hold 'em at the Foxwoods World Poker Finals. The final 12 spots will finish in the money. There are currently 40 players remaining with the blinds at 250-500. 2002 World Series of Poker Main Event Champion Robert Varkonyi has joined the live stream table of the $500 No-Limit Hold 'em Seniors event. You can watch Varkonyi, currently seated in the four seat, by clicking on FoxwoodsLive.com. Update: They just redrew tables and Varkonyi is now in the one seat at the feature table. 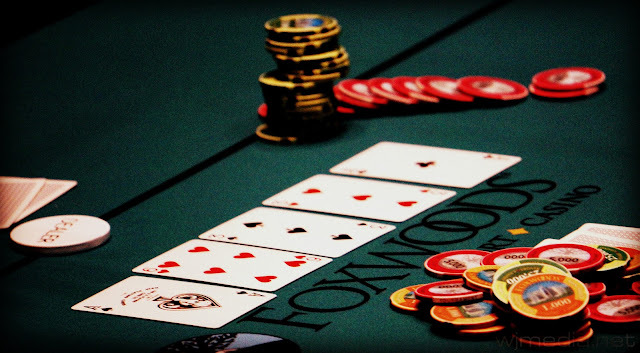 We had a total of 383 players in today's $300 No-Limit Hold 'em at the Foxwoods World Poker Finals. The final 45 spots will finish in the money. There are currently 298 players remaining with the blinds at 150-300 with a 25 ante. Coming into Day 2 of the $500 No-Limit Hold 'em Seniors event, Mike Shasho, better known as Mad Dog, held the chip lead with 307,000. With only 45 players remaining, Mad Dog has continued to expand his chip lead and now sits on over 400,000 chips with the average at only 122,000. 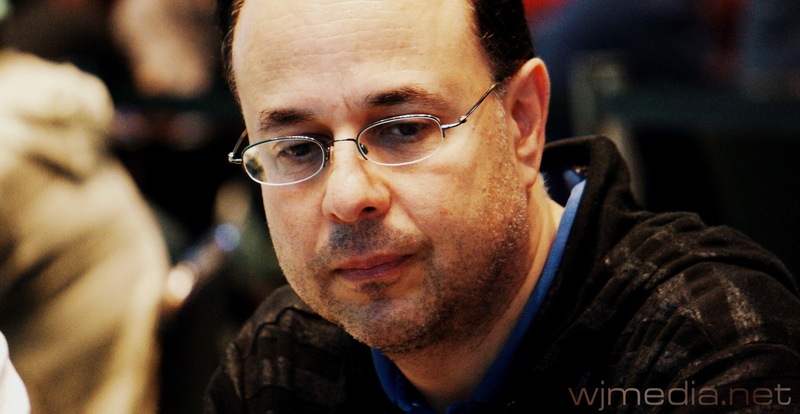 Day 2 of the $500 No-Limit Hold 'em Seniors event at the 2012 Foxwoods World Poker Finals is now streaming live. Just click on FoxwoodsLive.com to watch the live feed. There are currently 52 players remaining with the blinds at 2,000-4,000 with a 400 ante. Dan Fogg, winner of the $600 No-Limit Hold 'em event. 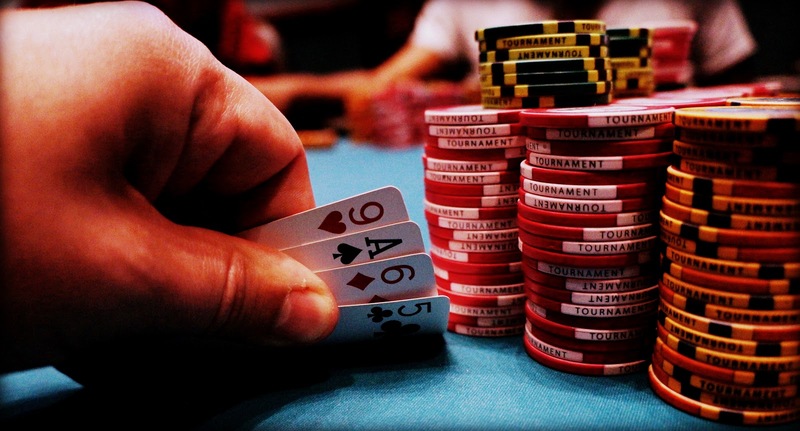 The final six players in the $600 No-Limit Hold 'em event came to an agreement on an equity chop, leaving an additional $8,000 for first place and $4,000 for second place. 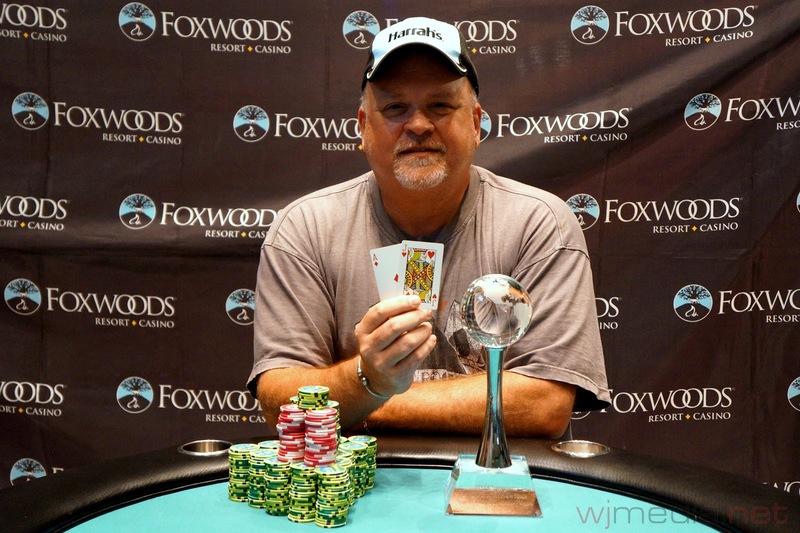 Dan Fogg came from the short stack after the equity chop to win the event, taking home $20,832 and the Foxwoods World Poker Finals Trophy. 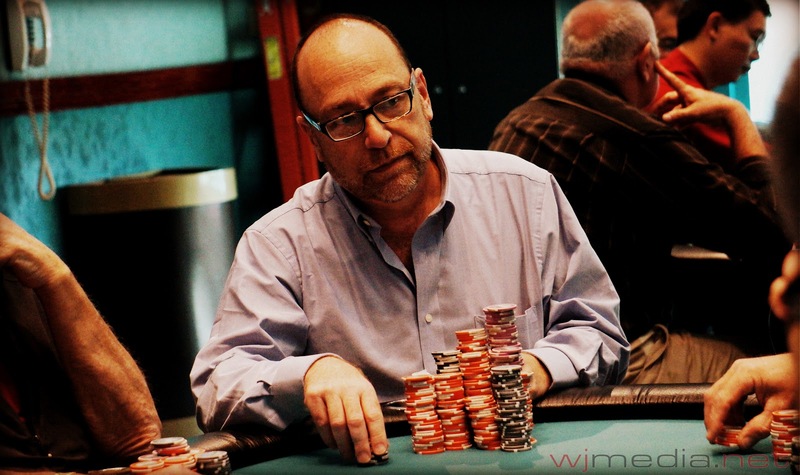 David Kerr finishes in second place, taking home $22,511 and the World Poker Finals watch. * - Denotes a six-way equity chop with an additional $8,000 to 1st and $4,000 to 2nd.